Hopefully such a wonderful blessing will help slow the Jaccpot CEO down some. 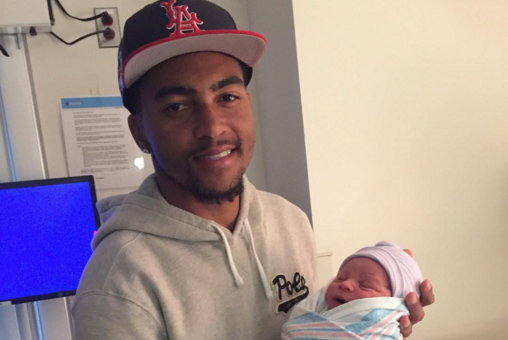 Washington Redskins wide receiver DeSean Jackson and his girlfriend on Monday welcomed a baby boy to the world. The proud dad showed his son, DeSean Jackson Jr., to the world on IG.